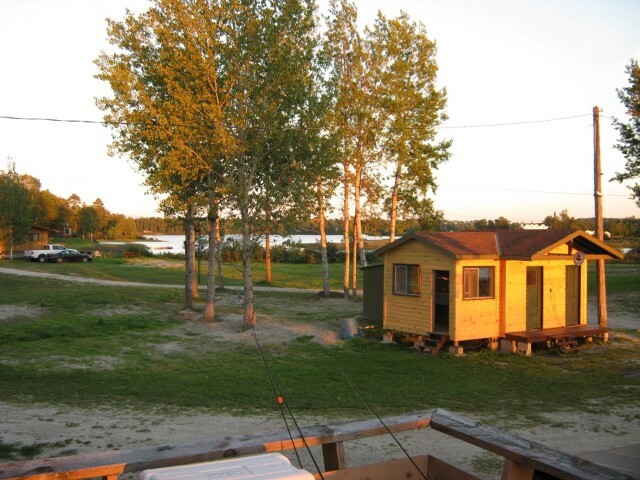 Kanipahow Wilderness Resort is located in a remote area; 3.5 hours north of the Sault Ste. Marie Michigan border; 9.5 hours north of the Buffalo, New York border. Kanipahow Wilderness Resort is a resort type setting catering to fishing, hunting and outdoor enthusiasts alike. 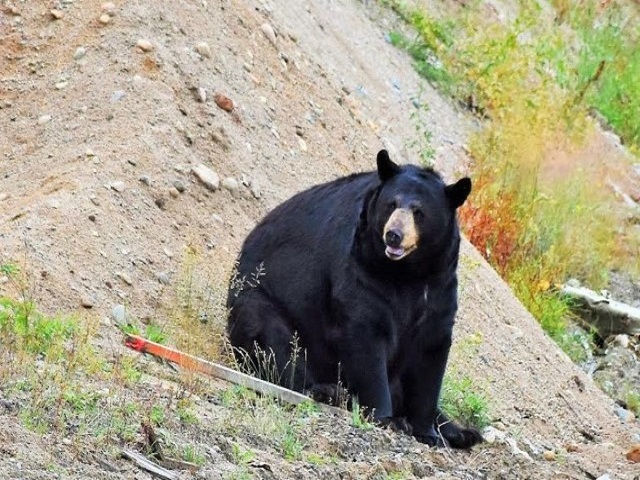 The resort is located right next to the Chapleau Crown Game Preserve (world’s largest game preserve). Offering fully equipped modern housekeeping cottages including hydro, washroom facilities, linen, heat & air, along with a fully serviced camp ground for RV’s, tents and trailers. All nestled along the shores of the beautiful Chapleau River offering outstanding views of the breathtaking Northern sunsets. 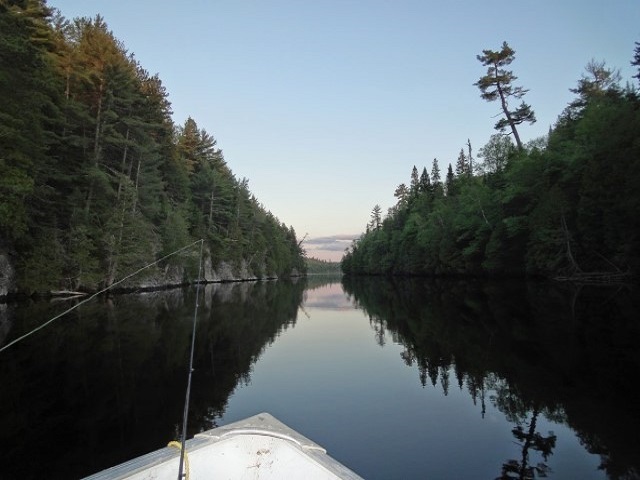 The Chapleau River with its 18 miles of boating and its many adjacent lakes produces excellent Walleye, Northern Pike, Jumbo Perch and Brook Trout. 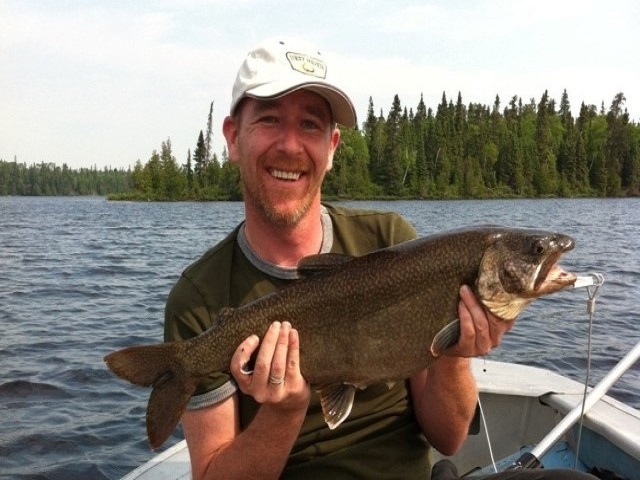 Just a short drive away Lake Trout fishing can be enjoyed as well. We also offer fall moose, bear and world class Ruffed Grouse and Sharp Tail bird hunting. Bring your ATV’s and explore the many miles of old logging roads as well as discover your own remote lake to fish. For those of you with private aircraft, the Chapleau Airport is just a few miles away (transportation to and from the airport can be arranged): for those of you on floats, you can park right at your door step. Remote fly-in and remote drive-in outpost camps are also available for those of you wishing total privacy. All our remote camps offer one cabin per lake. All outpost camps are fully equipped housekeeping cabins. Cell Phones work and internet service is available at main base only. Rental Equipment includes Boats, motors, canoes and fishing equipment. We have an excellent boat launch area for those of you wishing to bring your own boat. Kanipahow Wilderness Resort a truly northern experience. Come explore the north you will be hooked.